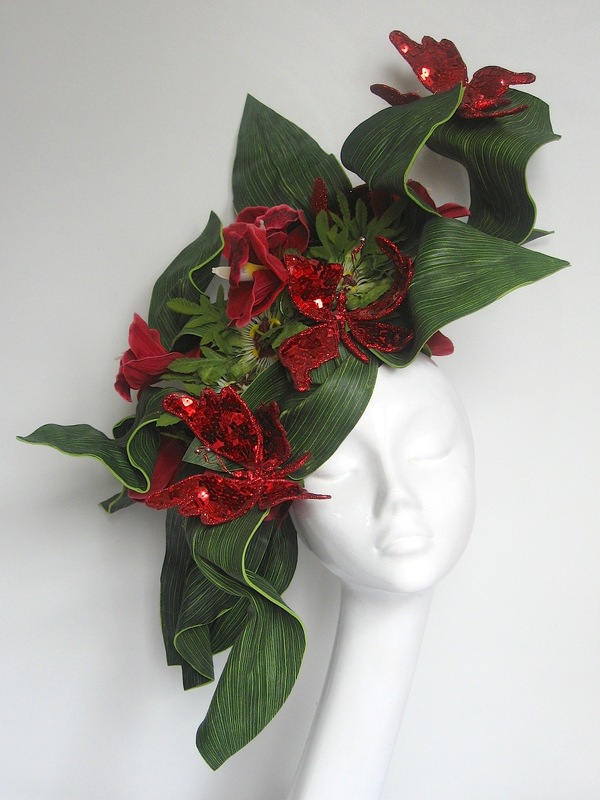 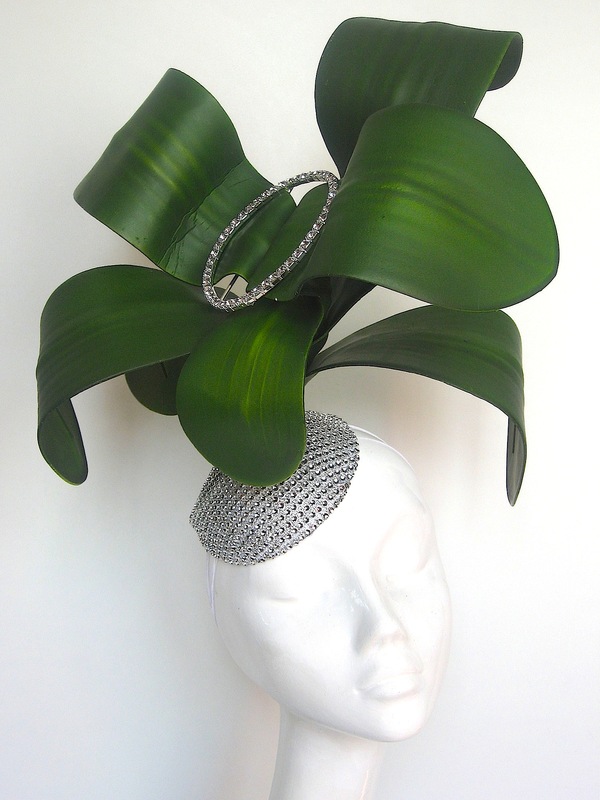 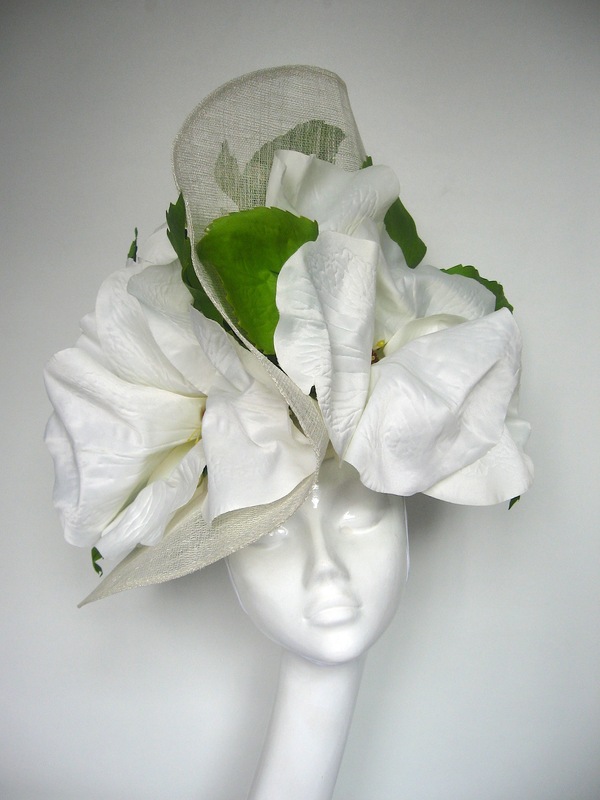 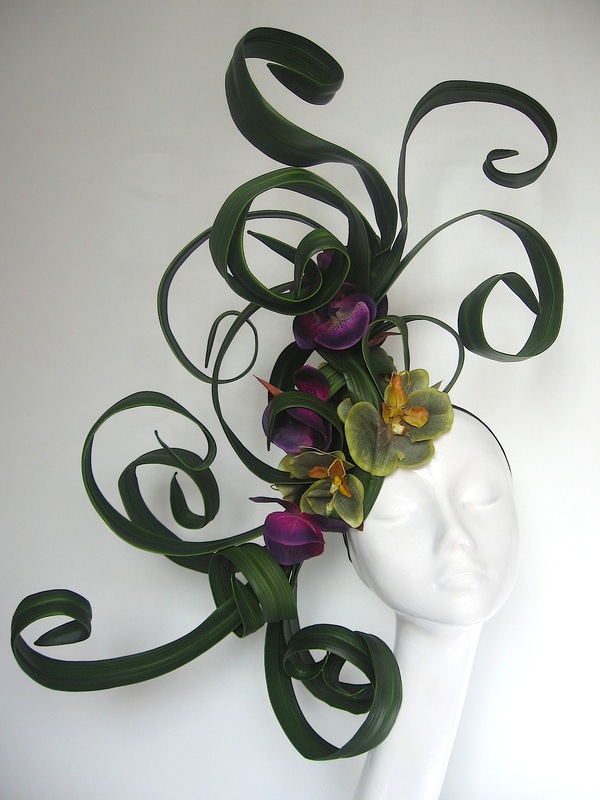 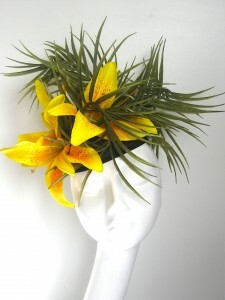 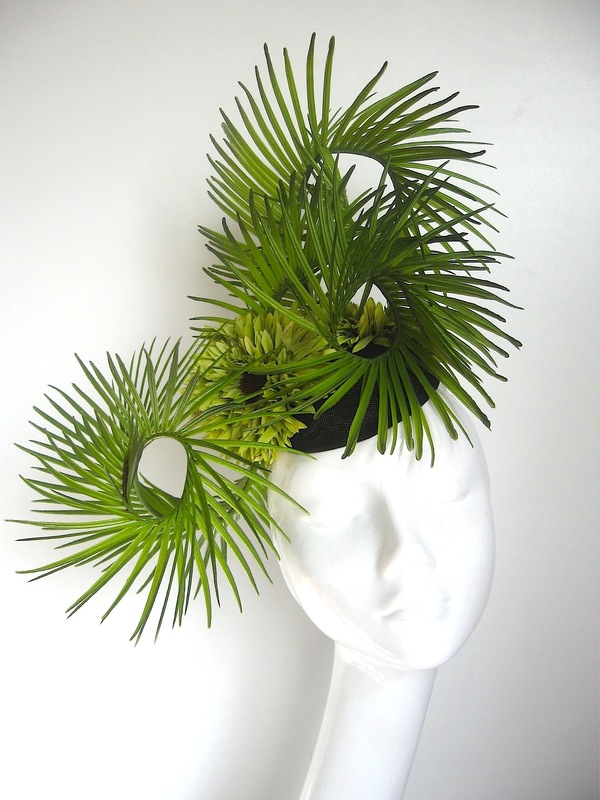 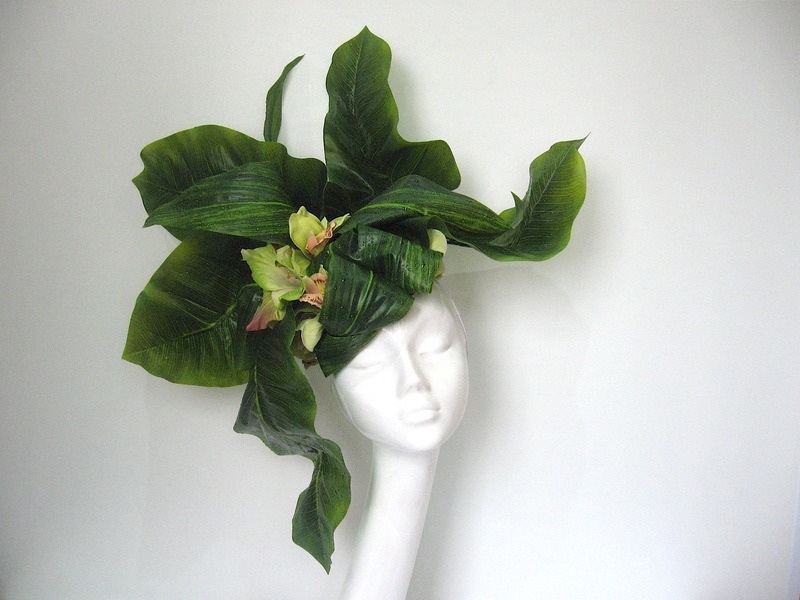 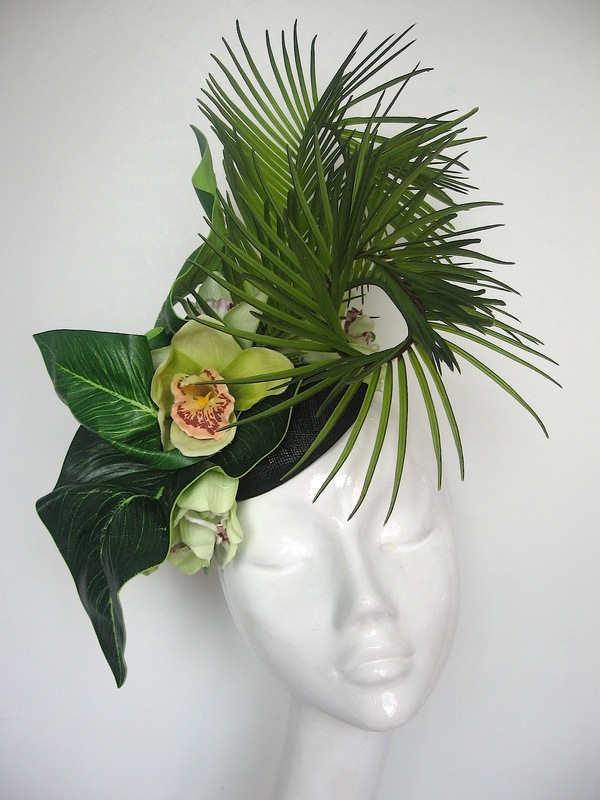 Tropical floral headdresses are the perfect accessory for the summer racing season. With beautiful floral dressing, fresh colours and lush green foliage. 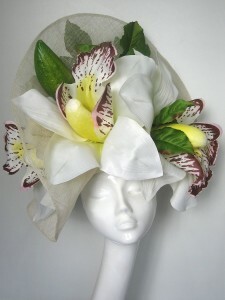 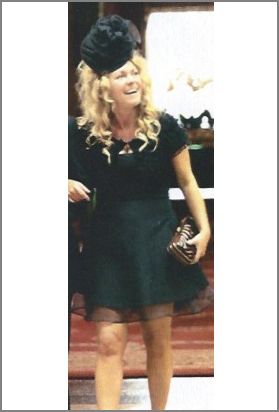 Our designs are unique and will certainly get you noticed from Aintree to Ascot.